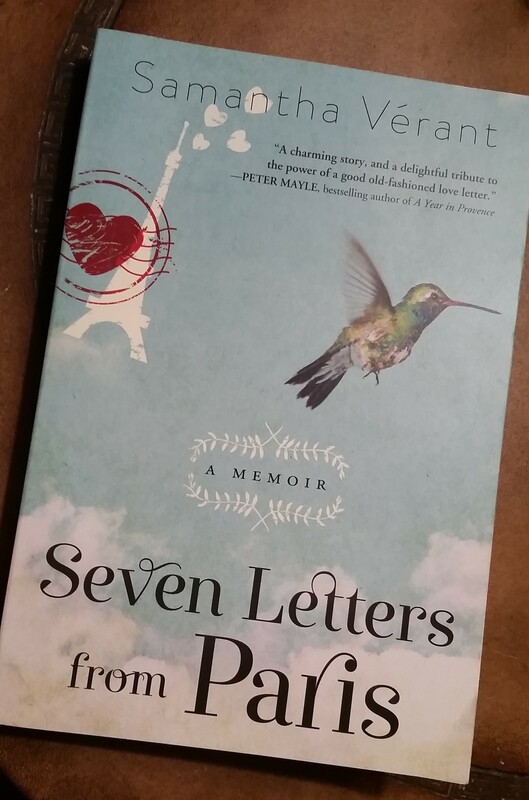 “Seven Letters from Paris” is part travel, part love story & amazingly, real life. Samantha meets Jean-Luc while traveling thru Europe with a friend at the age of 19. An intense 24 hours follows… beginning in a touristy cafe, traversing across Paris & ending on the platform of the train station. Sam continues her trip but upon her return home, is greeted with the 1st of 7 letters from Jean-Luc, the classic French romantic, proclaiming his adoration for her. The letters continue but Sam never replies, not even knowing what to say to someone who she can see no future with. Fast forward 20 years… frustrated by her career & struggling with a failing marriage, Sam takes a leap of faith. She decides to leave her husband & heads to the West Coast to straighten out her life. While going thru her things, she comes across Jean-Luc’s letters, and with the help of the internet, decides to finally send him a reply. Passion & chemistry have a way of holding on, and though their lives have taken various twists & turns, what they shared in Paris is easily reignited in this passionate true story. Old-fashioned romance, Jean-Luc’s actual letters & beautifully descriptive travel throughout France, make this a (guilty) pleasure to read. 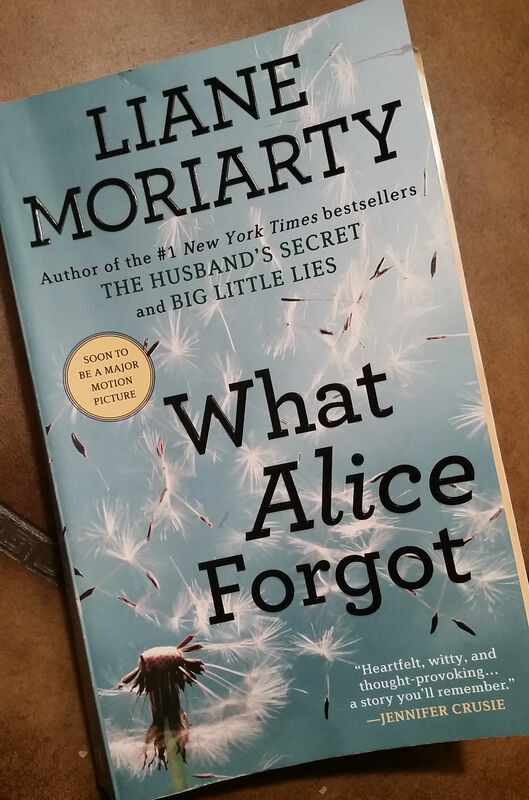 Imagine waking up and having no memory from the previous 10 years of your life… That’s what happens to this mother of 3 in the fictional story, “What Alice Forgot” by Liane Moriarty. Thinking she’s happily married and pregnant with her first child, Alice slowly discovers that’s not exactly the case after falling & hitting her head at the gym. Her friends, family relationships & social status have all changed, and some not necessarily for the better. It’s crazy to think that your “old self” may be the person you prefer and that the life you’ve created seems to have gotten completely out of hand. The way the story unravels is well written and follows several interesting main characters through Alice’s journey. 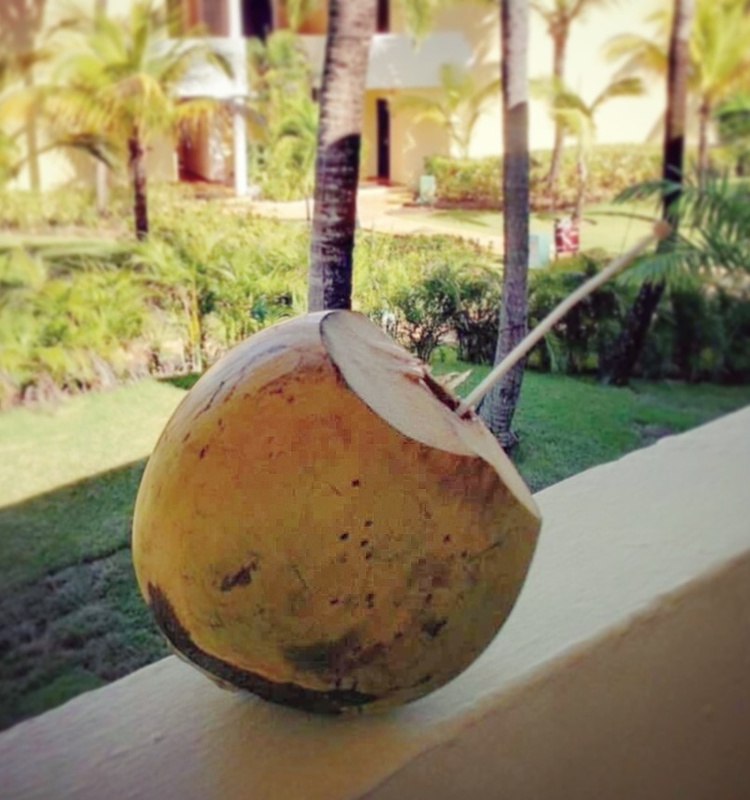 Any mom with school-aged children will appreciate the flurry of car pools, activities and moody pre-teens that Alice has to reacquaint herself with, as well as the toll that can take on any marriage. This was an interesting read that really makes you think about your own life and how if you could possibly do it over, if you would make the same decisions and choices. This one was recommended to me by several of my friends and I’m glad I listened… well worth the dip into fiction.